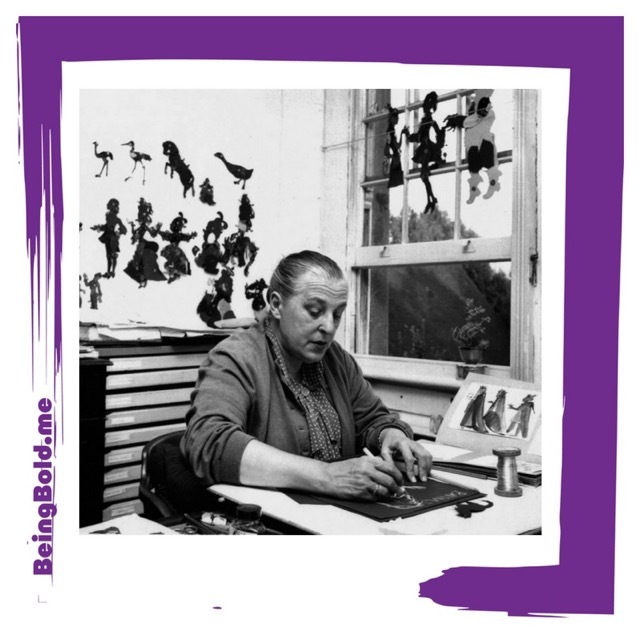 Lotte Reiniger was a pioneer of animation, and instead of drawing, she cut out paper to make her short films. I’ve posted one above for you to watch. If you want to learn more about her life and career, Stuff You Missed in History Class recently had an episode on her! You can find that episode here. It’s probably best for kids 10 and up, depending on attention span. I don’t think there was anything inappropriate it in for younger children, but that show is intended for an adult audience. WOW! What a treat. I can’t imagine how much work and creativity she put into this beautiful piece of work. Thanks so much for sharing!